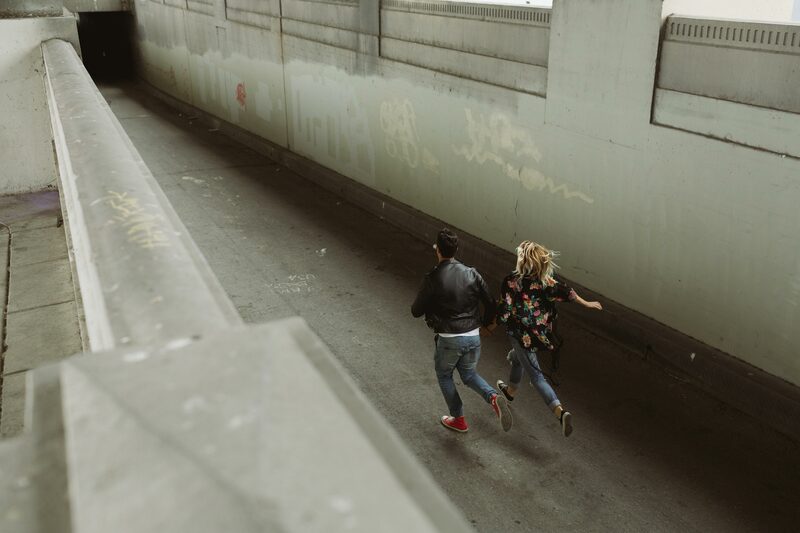 Swap Montreal is a marketplace dedicated to pre-loved, second-hand clothing. Easily buy, sell or swap clothing, beauty items and accessories in Montreal. Built like a e-commerce, users can add & search items through filters like categories, sizes and for the laziest by districts. As a former big shopping consumer, I have ****load of clothes I wore once or twice and now rottens in my closet. With maturity (relatively), I realized the unhealthiness of over-consumption, having impacts on myself and the rest of the world. However, not willing to let go of shopping therapy (yes that’s a thing) I turned to alternative consumption : second-hand clothing. Selling and buying pre-loved clothing is affordable, ecologic and economic. In Europe there is Vinted, the biggest marketplace for pre-loved clothing, even though I begged them to come to Canada, they just didn’t respond to my hopeless call. So I decided to create my own second-hand clothing website for Montreal. 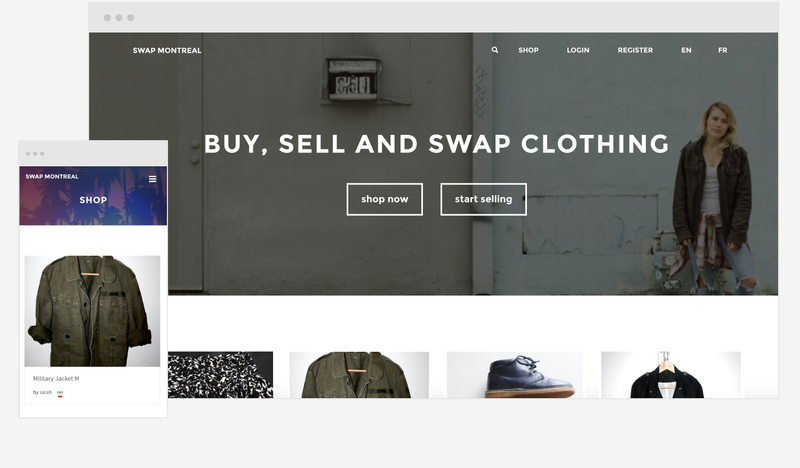 Swap Montreal was developed with WordPress technology, with Marketify theme and Easy Digital Download plugin. Beta was launched quickly, and had great feedback on it. The website is almost self-sufficient, new subscribers every day and items are pouring, plus it asks for few webmastering. So I can just sit back and relax. In the future, I’d like for the website to be maintained by its users as a collaborative community volunteering for the greater goods. But yeah maybe that’s a little utopian.